LlanBikeFest is run by a group of North Wales enthusiasts who are mad about bikes of all kinds – on road, off road, racing, touring, classics and custom. If they have two wheels (or three at a pinch), we love ‘em – including scooters! 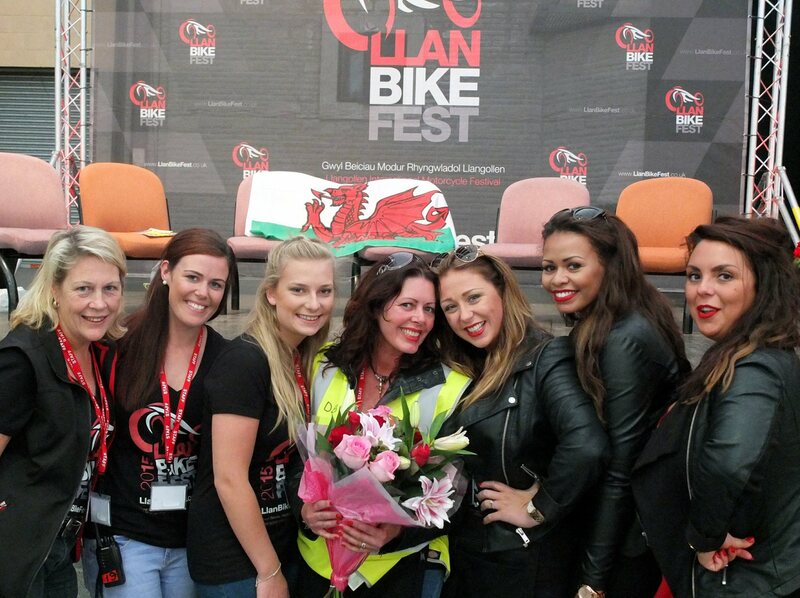 That’s why LlanBikeFest is an ‘International Festival of Motorcycling’. A celebration of biking – not just a show.